Come With Me is a magical journey through the eyes of a child. As the author herself battled cancer, Tracy Ahrens was inspired by the strength and tenderness that young Kate Amato had as she also fought cancer. 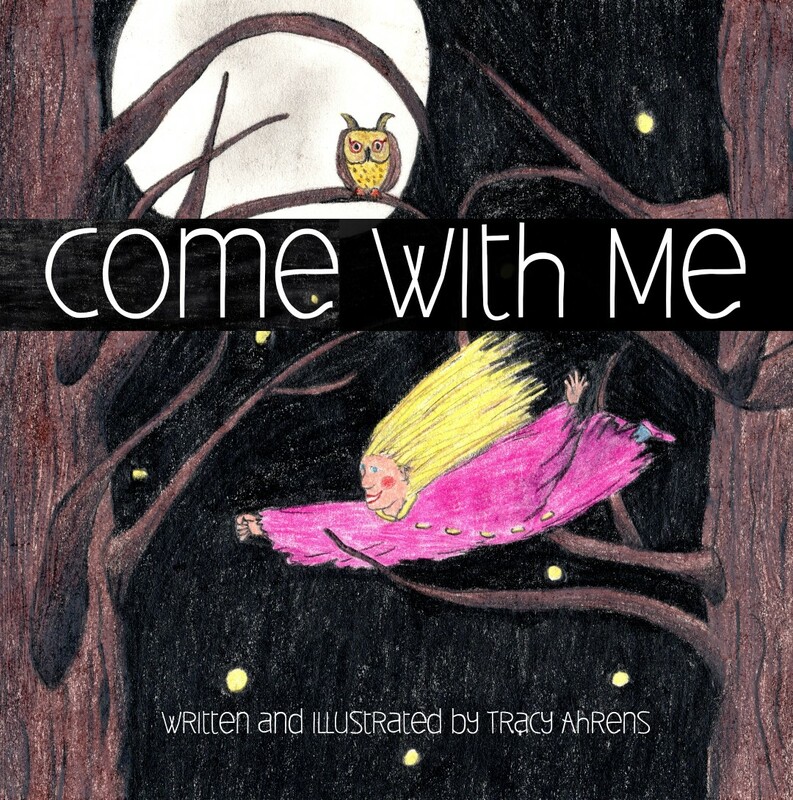 “Come With Me” gently carries the reader through the beauty and wonder of life, even if it is only a dream. Never forget your dreams. They will magically take you to where you want to be. Proceeds from this book benefit the Kate Amato Foundation, kateamatofoundation.org.